I just got this great gaffer tape from XFasten and I love it. It’s a cloth tape that has a rubber adhesive. It works really well. I use it for a variety of projects. It’s better then other tapes because it’s slip proof and water resistant. I use it around the house mostly for things like fixing tears or broken items. Recently I used it to patch a hole in a plastic cover I have over my window. It worked great and since it’s water-resistant I don’t have to worry about it falling off or getting ruined. It’s easy to use, I usually cut it with scissors to get an even cut. 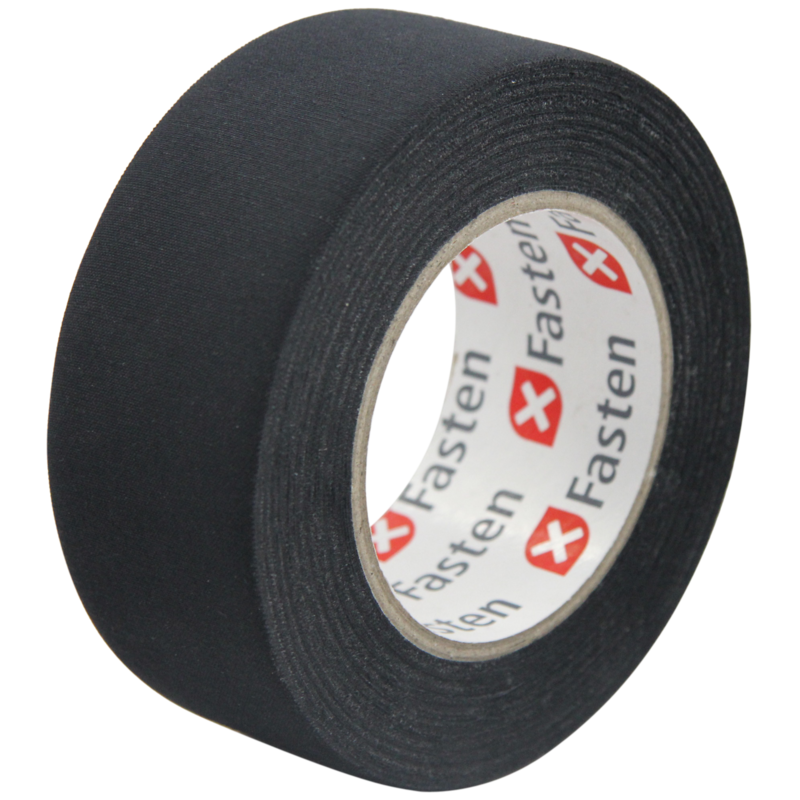 Residue-Free: The XFasten Gaffer Tape is widely used by TV, Theater, Studio, Automotive, Photography, Music and other professionals mainly because it is non-reflective and residue-free. Despite it has great adherence, the XFasten Gaffer Tape is easy to be removed. Cloth Tape: It is also known as Cloth Tape and it is matte and anti-slip that makes it ideal for multiple uses. Premuim Quality: The XFasten Gaffer Tape is the best Cloth Tape available on amazon.com. It is manufactured with high quality materials and passes through innumerous tests before sending to the final customers. Satisfaction Guaranteed: Because XFasten is widely confident in their superior product quality, they will cash you back if you are not satisfied with the XFasten Gaffer tape.